Muscle cars & street rods & more! 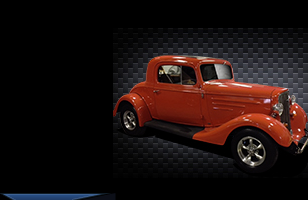 If you want to give your hot rod a face-lift contact us for detailing specials and how to turn your classic into the car of your dreams. Be sure to check out all of our happy customers.